The term "red brick university" originates in Liverpool where the buildings' colouring was a distinguishing feature but it has since become shorthand for a generation of institutions which brought university education to the north of England. 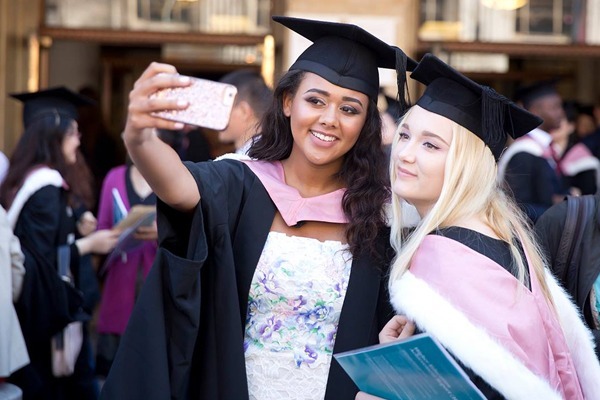 At Liverpool, you will expect everything that is classic redbrick: excellent ratings in teaching and research, a large and diverse student body, a strong sense of self and a location in a top city. The university has a wide range of courses at different levels on offer, from Bachelors of Art to PhDs, and many of these include a year working in industry. Its more attractive courses include Law (approved in Singapore), Aerospace Engineering, Artificial Intelligence and Tropical Disease Biology. The University is mainly based around a single urban campus approximately five minutes walk from Liverpool City Centre, at the top of Brownlow Hill and Mount Pleasant. Occupying 100 acres, it contains 192 non-residential buildings that house 69 lecture theatres, 114 teaching areas and state-of-the-art research facilities. The main site is divided into three faculties: Health and Life Sciences; Humanities and Social Sciences; and Science and Engineering. The Veterinary Teaching Hospital (Leahurst) and Ness Botanical Gardens are based on the Wirral Peninsula. In 2011 the University made a commitment to invest £660m into the 'Student Experience', £250m of which will reportedly be spent on Student Accommodation. Fifty-one residential buildings, on or near the campus, provide 3,385 rooms for students, on a catered or self-catering basis. See below for a list of amenities near our campus. 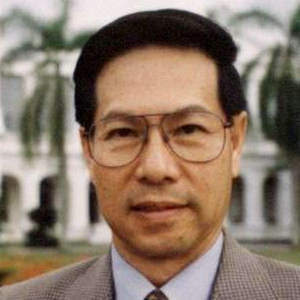 Ong Teng Cheong was the fifth President of Singapore and the first directly elected. He served a six-year term from 1 September 1993 to 31 August 1999. Ong received an Colombo Plan scholarship to pursue a master's degree in urban planning at the University of Liverpool and graduated in 1967. 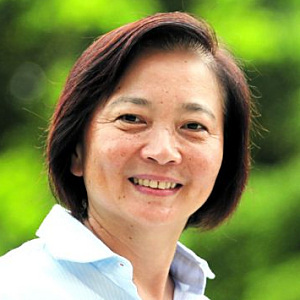 Lee Bee Wah is a member of the country's governing People's Action Party (PAP), and serves as a Member of Parliament (MP) for Nee Soon Group Representation Constituency (GRC). She attended the University of Liverpool in 1989–1990 where she attained a M.Sc. degree in Engineering. She then established LBW Consultants LLP, an engineering consultancy firm before it was acquired by global engineering consultancy Meinhardt Group in 2014 where she is currently Group Director. Prior to joining politics, she served as president of the Institution of Engineers Singaporewas the Non Executive Chairman of listed company TEE Land Pte Ltd and Independent Director of Koh Brothers Group. "Energetic, spirited, beautiful, creative, ambitious...there is nowhere quite like Liverpool." 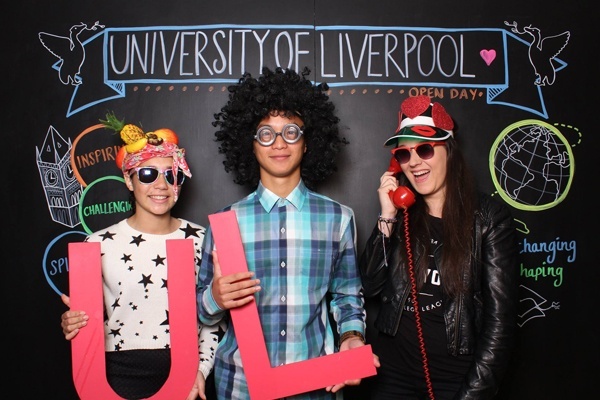 "Find out what life is like studying and living in Liverpool from current students Lydia and Tom."